There are a number of different utilities that are expected to be used by a business. 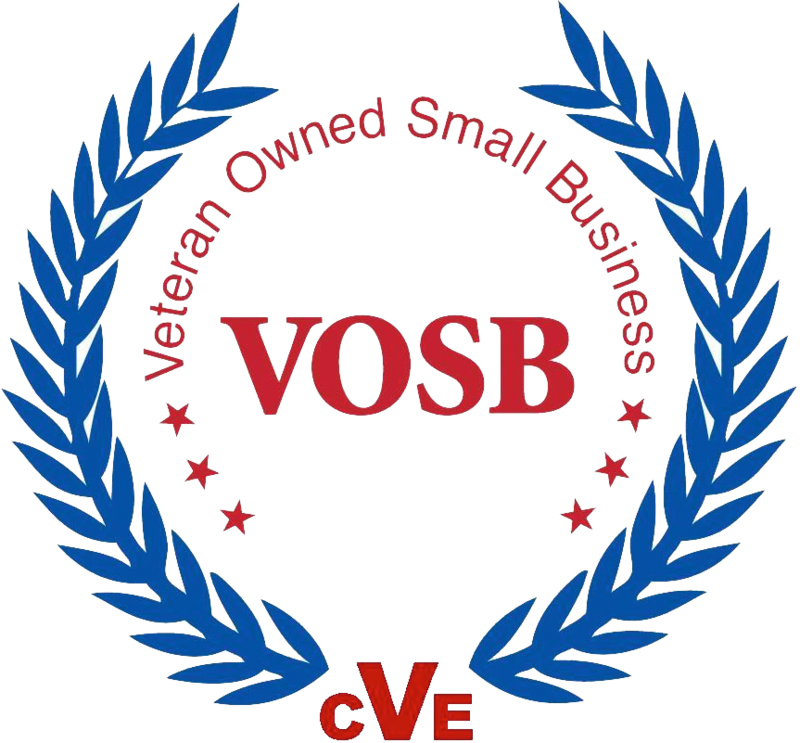 Without proper water, heating, and electrical services, a business would be unable to function. However, there is another utility that many business owners tend to skim over, and that is their infrastructure. Without the ability to provide on-demand information, your business will suffer. A network infrastructure must be able to perform under the high demands of your business while also having the ability to grow with your business. A properly designed structured cabling system can help support your infrastructure and take your business to the next level. If you aren’t sure what your needs require of structured cabling, here are five steps to take to make that decision. 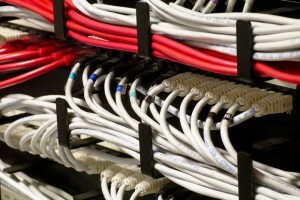 The first step to take with your structured cabling is to determine what your current needs are. Determine how many current devices and endpoints you have that must be connected. You must also determine if you require broadband services for your business. You should then consider how you plan to grow your business and what will be required with that growth. This can include the addition of devices as well as additional locations. The physical layout of your business will matter just as much as your network layout. You must determine the types of cables used in your structured cabling network in order to provide the correct amount of protection. This means protecting your wires and cables from dust, dirt, water, and heat. While some cables are able to withstand different elements, others can become damaged easily. Your structured cabling design should also be planned around unexpected changes within your business and the industry. For instance, if your business begins to implement video conferencing instead of phone conferences or in-person meetings, your network will need to have the ability to support the change. 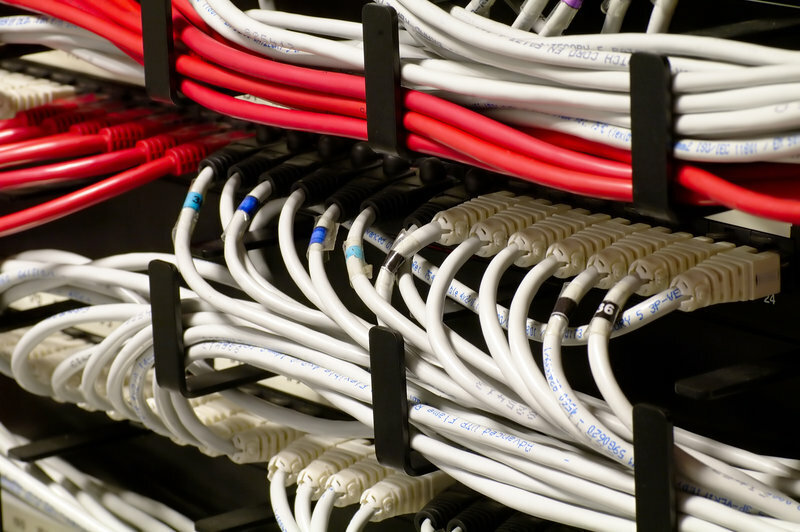 As you consider your structured cabling needs, consider the processes your business uses. Different processes will require different connections, and having the wrong connection for your process could hurt productivity. If you often use a video conferencing process, your network should be able to handle the activity. Coding processes also require a secure and efficient network; working without one can only bring slow activity and damage to your business. This entry was posted on Monday, October 5th, 2015	at 4:47 pm	. You can follow any responses to this entry through the RSS 2.0 feed. Both comments and pings are currently closed.